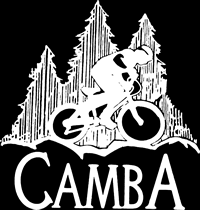 Come help CAMBA get the trails ready for summer! 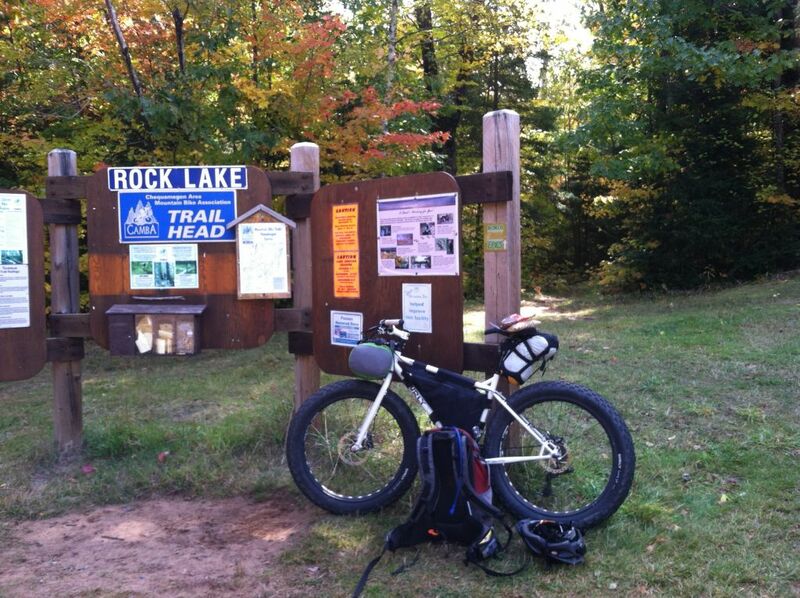 We will have a work party at our Northern Mt. Ashwabay cluster and another at our Southern Hayward Hospital Trail Cluster. Lunch and beverages will be provided by CAMBA. Please dress appropriately for the work: gloves, work boots, long sleeve shirt, etc. CAMBA will provide tools.